Shop No 5, Hararwala Bldg, Islampura street, Mumbai-400 004. 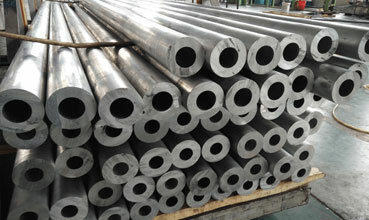 ASTM A335 Alloy Steel Material Seamless Pipes. 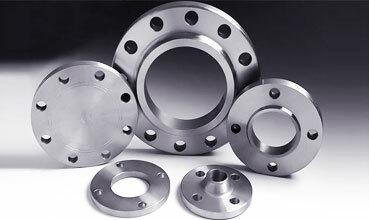 Alloy Steel Material ASTM A335 GR P5 | GR P9 | GR P11 | GR P22 | GR P91. The last two designations are sometimes referred to as extra heavy wall (XH), and double extra heavy wall (XXH). 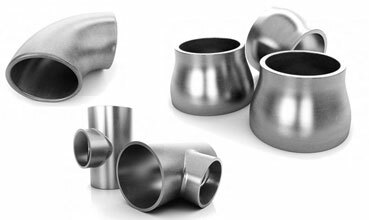 Neelcon Steel Industries is a well known worldwide exporter of ASTM A335 Grade P5, P9, P11, P22, P91 Alloy Steel Seamless Pipe, Neelcon Steel Industries and Alloys is committed to provide each and every customer with the highest standard of customer service. 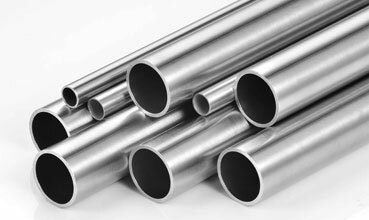 We deals in ASTM A335 Grade P5, P9, P11, P22, P91 Alloy Steel Seamless Pipe and Tubes in India & Overseas, offering a wide range of ASTM A335 Grade P5, P9, P11, P22, P91 Alloy Steel Seamless Pipe and Tubes.